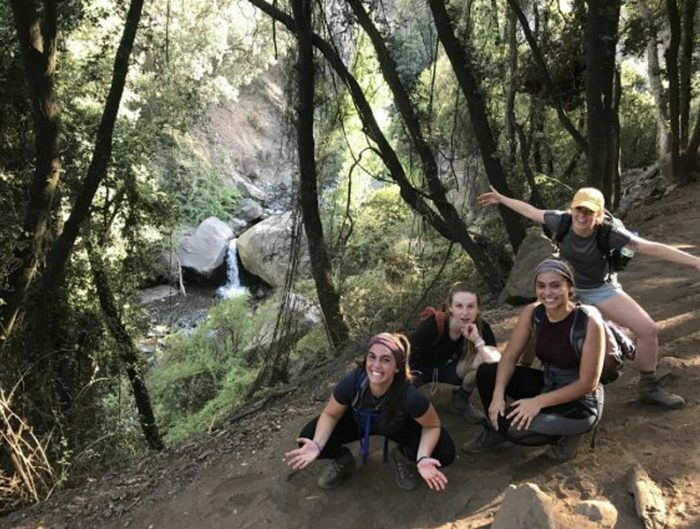 When you study abroad with USAC, we promise you’ll experience an education inside and outside the classroom during your time abroad. We also understand that you most likely would like to do a little traveling while overseas. 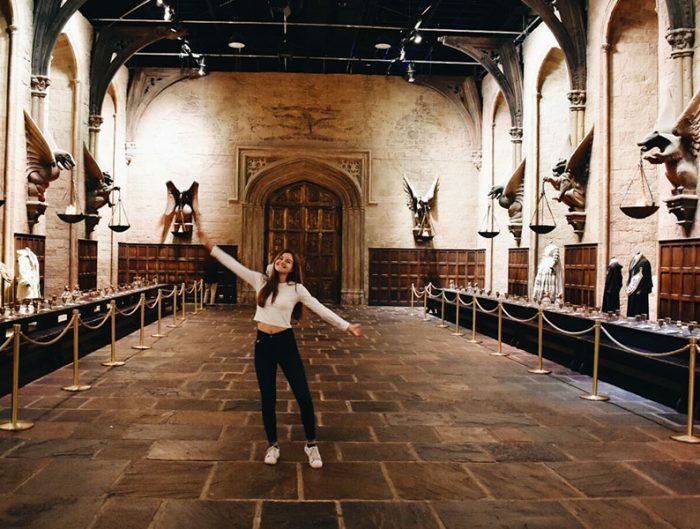 Nearly every USAC program is designed to help you achieve these goals and fully maximize your time abroad. Prior to going abroad, we recommend you look at the activities available for your program and participate in them all! 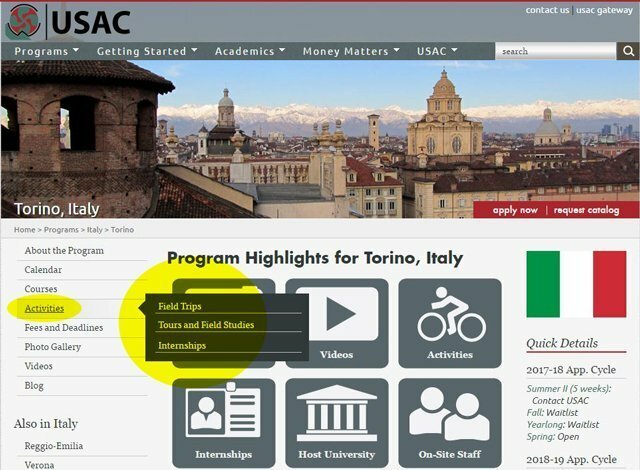 The activities can be found on the USAC website, under the program, on the left-hand navigation bar. 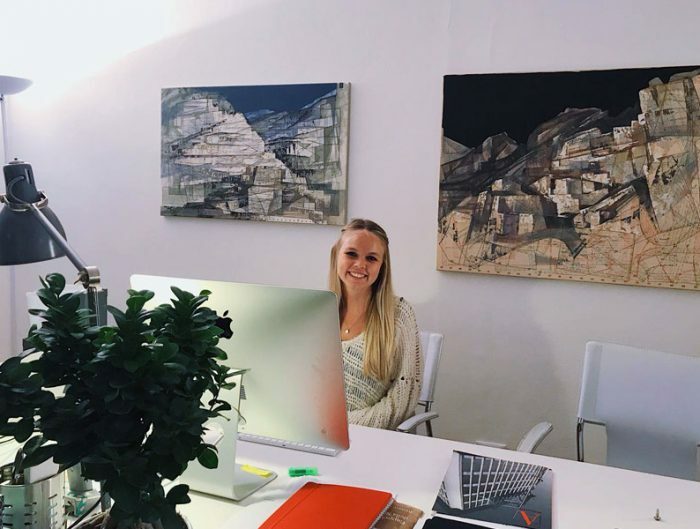 If you’re considering studying abroad in Torino, Italy you’ll have a variety of opportunities to travel within and outside of the country and visit historical places. 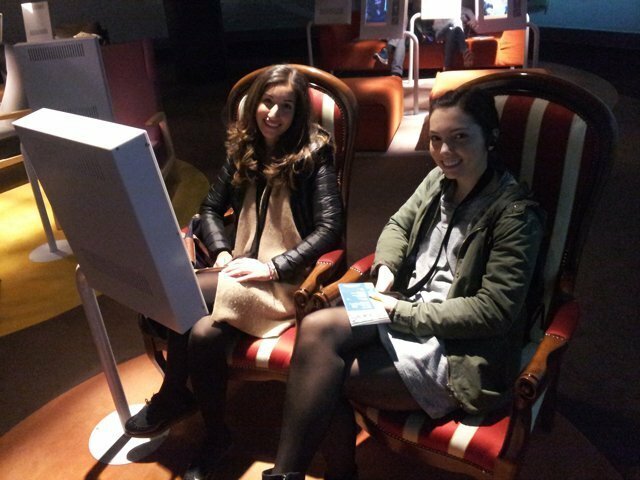 Here are two field trips that our Torino Spring 2017 students got to enjoy. For a full list of Torino activities, visit our website. 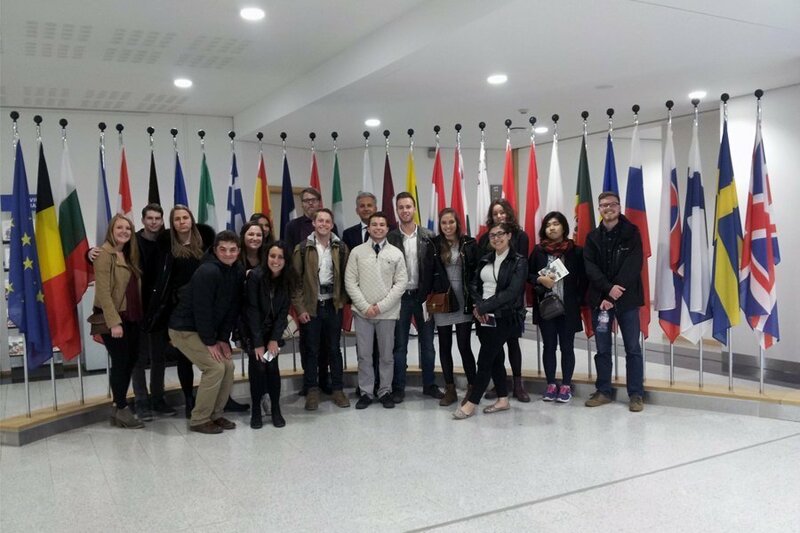 Each semester USAC Torino organizes a two-day field trip to the EU headquarters. 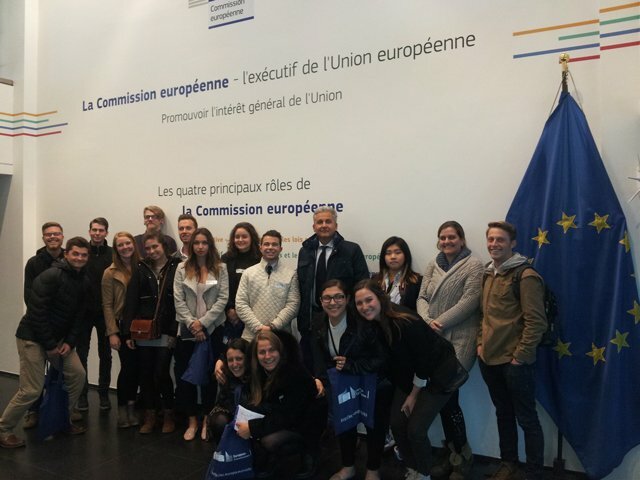 Nineteen students from the International Human Rights & Economic Integration of Common Markets courses attended the field trip with Prof. Marco Dastrù including a variety of special events and meetings. 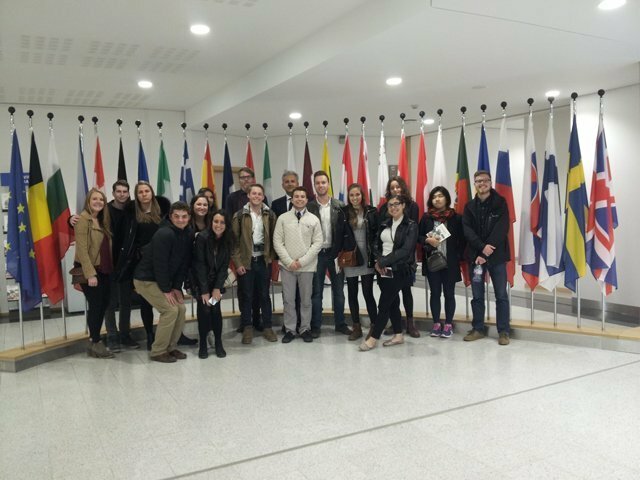 This was an exciting learning opportunity at the EU headquarters. 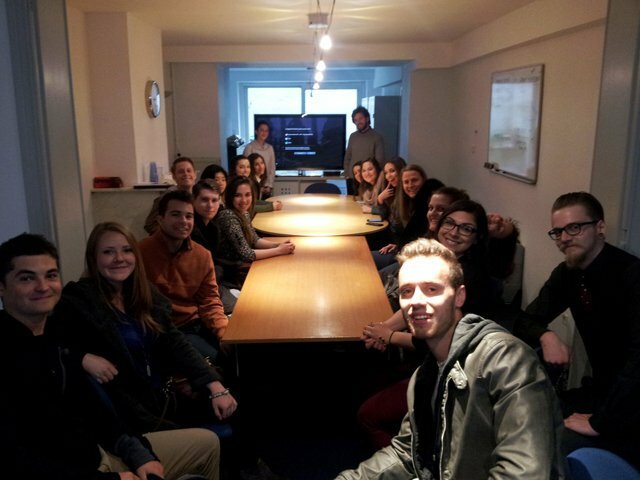 The field trip began with a meeting with the Innovation and Development Consulting company who have a long history of experience in EU affairs, policies, and programs with specific focus on research and innovation. 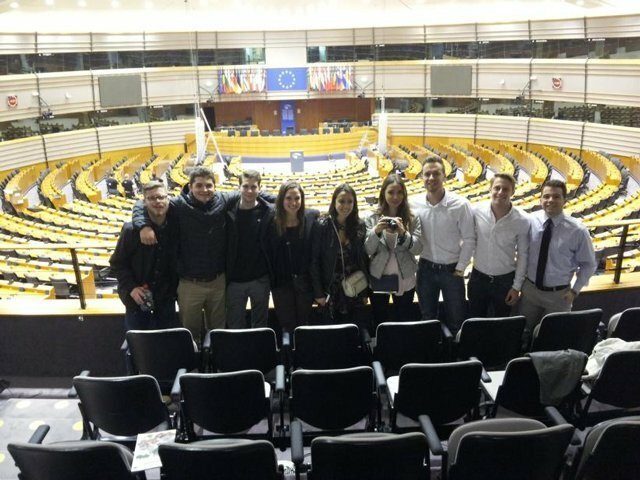 The next day, students attended a presentation about the European Parliament that covered the legislative procedure of the EU, the role of the three institutions involved and details about the European Parliament. 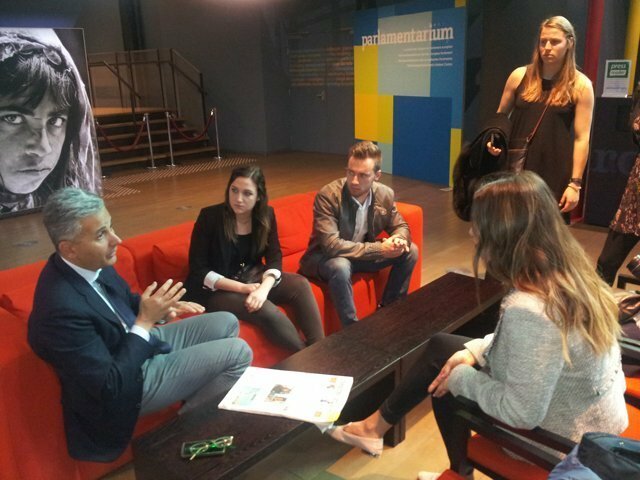 They also took a tour of the Parlamentarium Museum which includes interactive exhibits, technological attractions, a complete electronic archive of the European Union and a simulation of the final vote of the European Commission on one of the many amendments. This educational field trip concluded with a meeting with Mr. Corner at the European Commission explaining the role of the European Commission in the European Union and the EU’s External Relations Policy. Veneto is a fascinating northeastern region bordering on the Adriatic Sea. 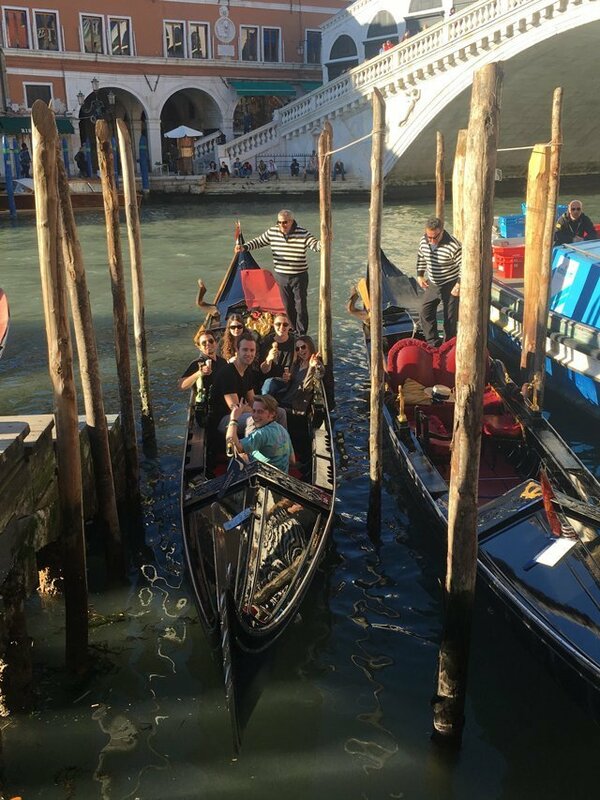 Students started this two-day overnight optional tour in Venice where they partook in a walking tour of the Piazza San Marco including the famous “Ponte dei Sospiri” monument. The rest of the day and night was reserved for free time to explore the city. 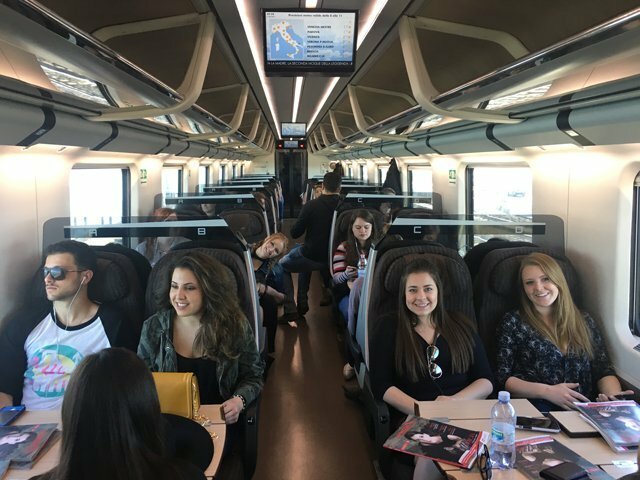 The next day, students took the train to Verona, one of Italy’s most picturesque cities. Verona is the legendary home of Shakespeare’s Romeo and Juliet and site of some of the best preserved Roman ruins in the nation, including an amazing Colosseum-type arena where outdoor operas are still performed. 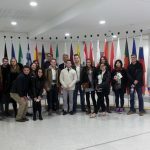 After a guided tour of downtown Verona and the Roman Arena, Juliet’s balcony, and the Piazza delle Erbe students were able to tour the city on their own. These are just a couple reasons to study abroad in Torino.